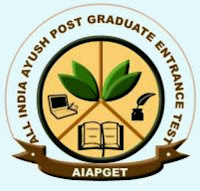 The All India AYUSH Post Graduate Entrance Test 2018 (AIAPGET 2018) is a computer based test (CBT) conducted by the All India Institute of Ayurveda (AIIA), New Delhi on behalf of Ministry of AYUSH, Government of India. The examination shall be held in various test centers at about 20 cities on 24th June 2018 (Sunday). The examination shall comprise of 100 Multiple Choice Questions from the respective stream (BAMS/BUMS/BSMS/BHMS) curriculum duly prescribed by CCIM/CCH. 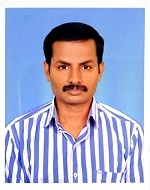 AIAPGET secretariat will prepare a common merit list and will share it with the concerned authorities/States who will be responsible to prepare their own merit list considering the applicable rules, regulations, reservation policy and their other criteria, for the counselling. It will include All India quota (Open/ other State) seats & State quota seats for AYUSH MD/MS PG courses for admission in all AYUSH colleges, Institutions & Universities/Deemed Universities. AIIA & Ministry of AYUSH will not hold any counselling. The entire procedure for registration and application for the examination is online. 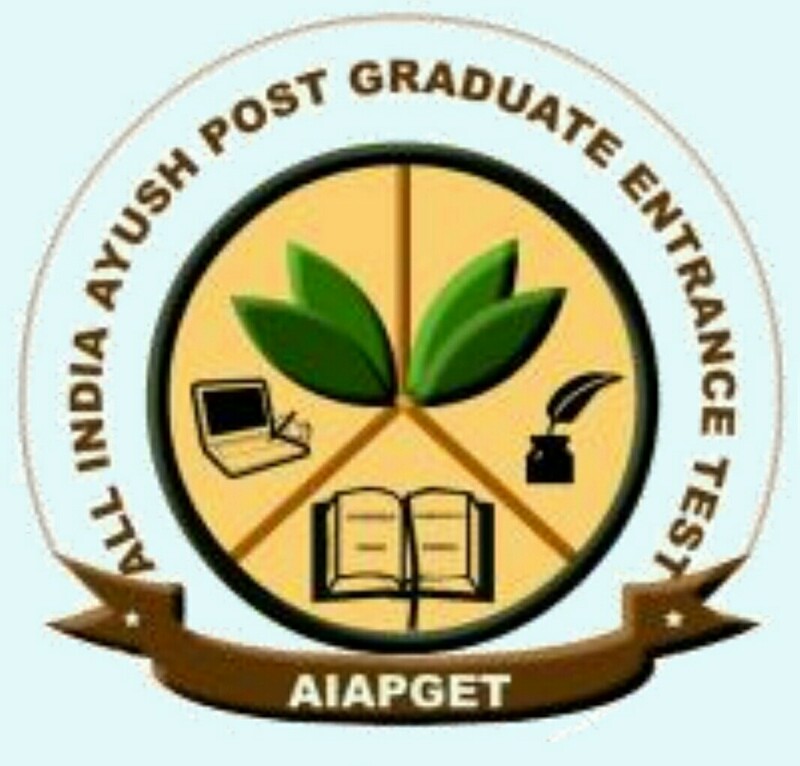 available on www.aiapget.com / www.aiia.co.in / www.ayush.gov.in from 16th April 2018, 10 am onwards.